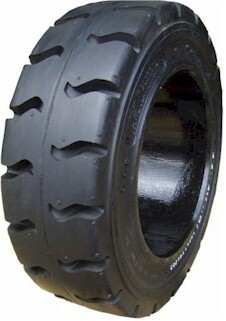 The precision engineered steel band / rubber construction provides maximum reliability and productivity. Minimal deformation of the tyre while carrying loads ensures better truck- and load stability. The large load carrying capability of CargoMaster press-on tyres makes them suitable for today`s most demanding applications. Available in Traction (treaded) and Smooth pattern. 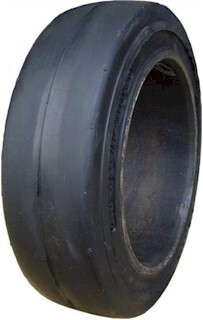 Both Traction and Smooth treads are available in Non-Marking compound.